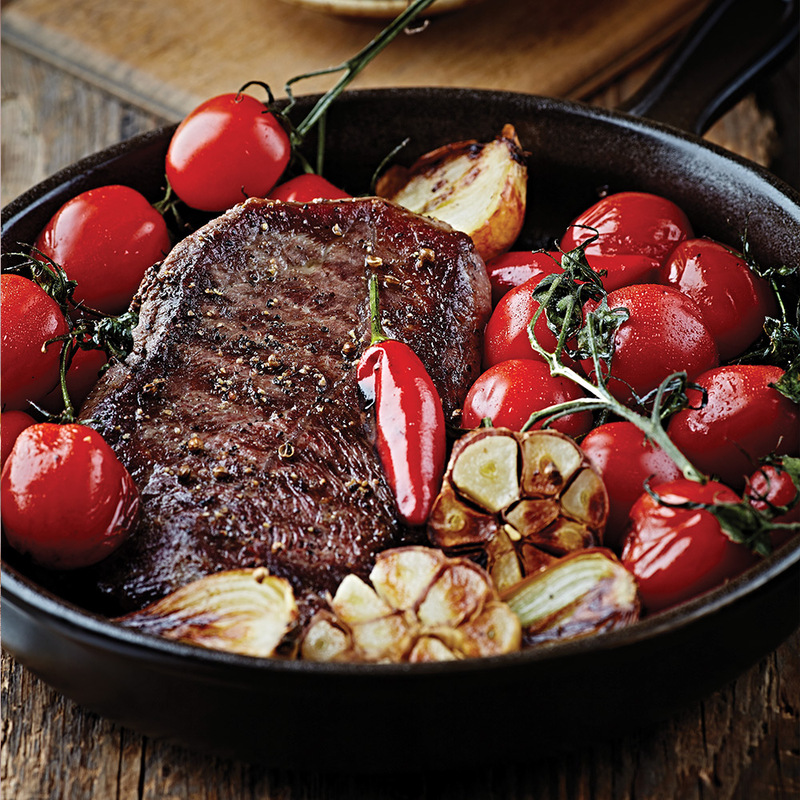 VEGAÏA®, your food partner, offers the best solution for integrating meat-substitute products in your cooking, while keeping your usual recipes unchanged. 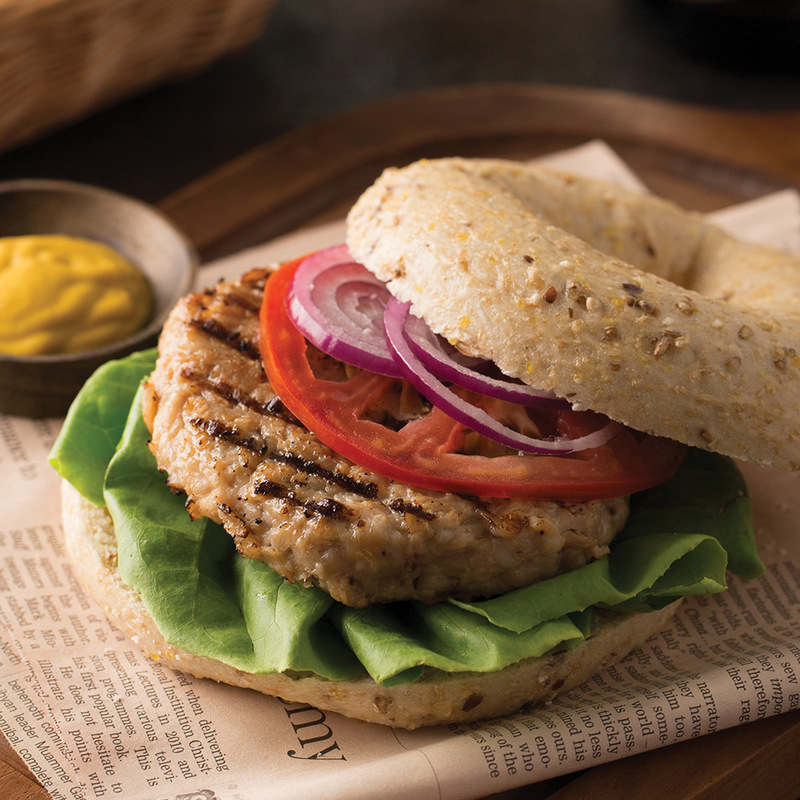 A 100% plant and organic product, is rich in protein, low in fat and forms the basis of healthy and light meals. It is an alternative to meat that permits you to create a vegan version of each of your recipes, with great flavours that will satisfy the most demanding consumers. accompanied by your usual mixed vegetables and sauces. 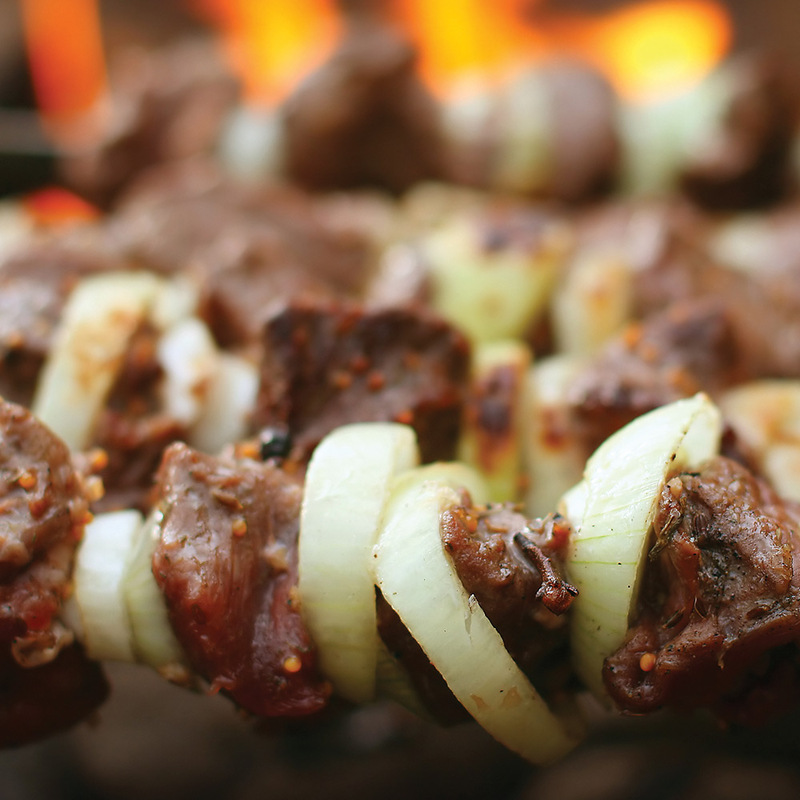 Unique and exclusive, this innovation ensures success for your vegan kebabs. 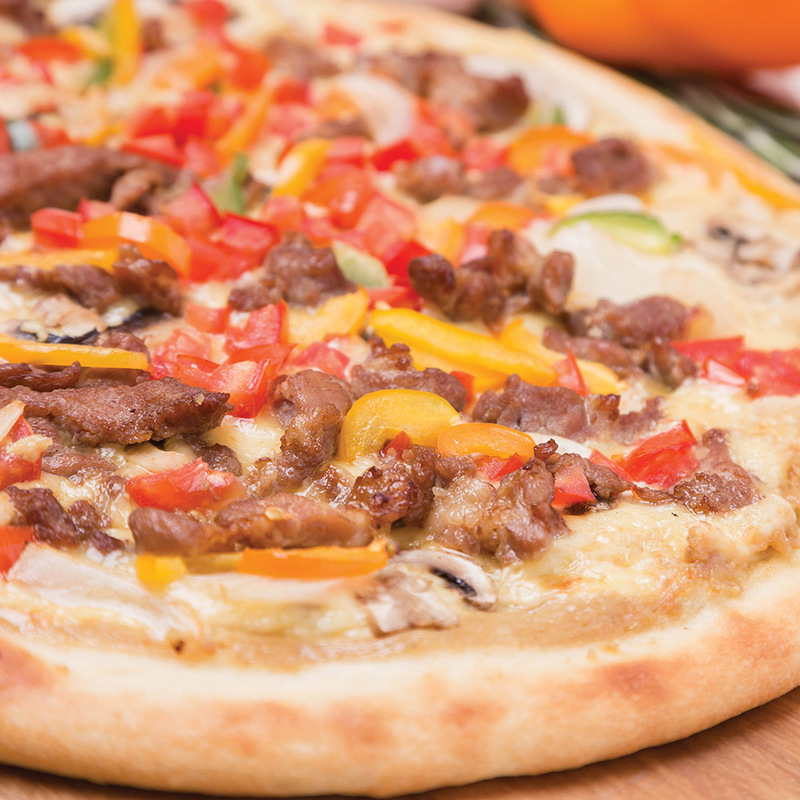 The VegaKebab® exists on spike or pre-cut into thin stripes. 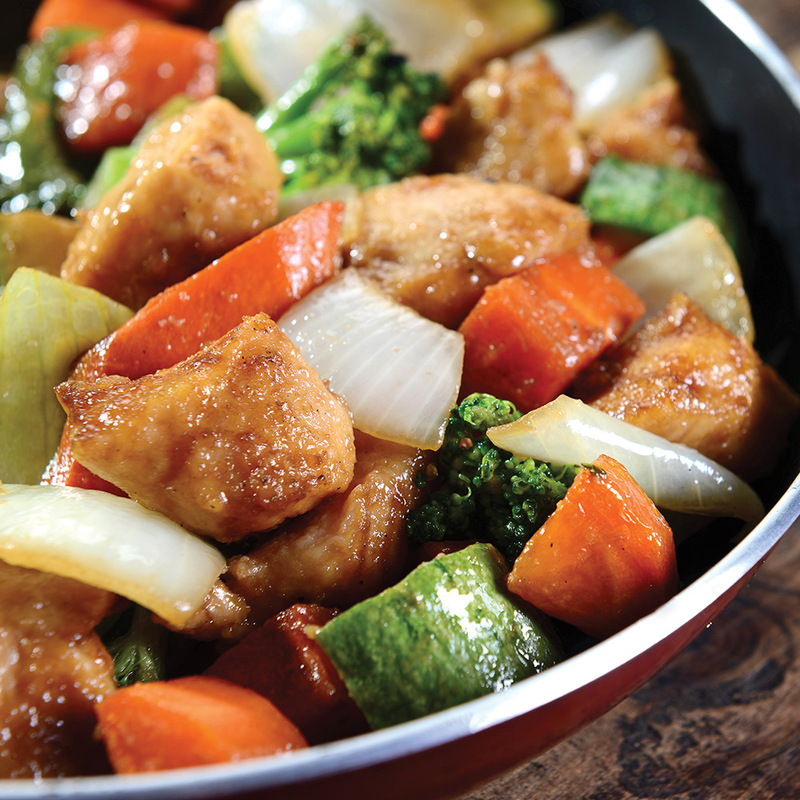 Prepare your wok vegetables accompanied by the delicious VegaWok® cubes, that can either be cooked in a Wok or pan fried. A vegetarian bacon which adapts to the most demanding culinary preparations, including Pizza, omelettes, quiches, pasta, salads etc. 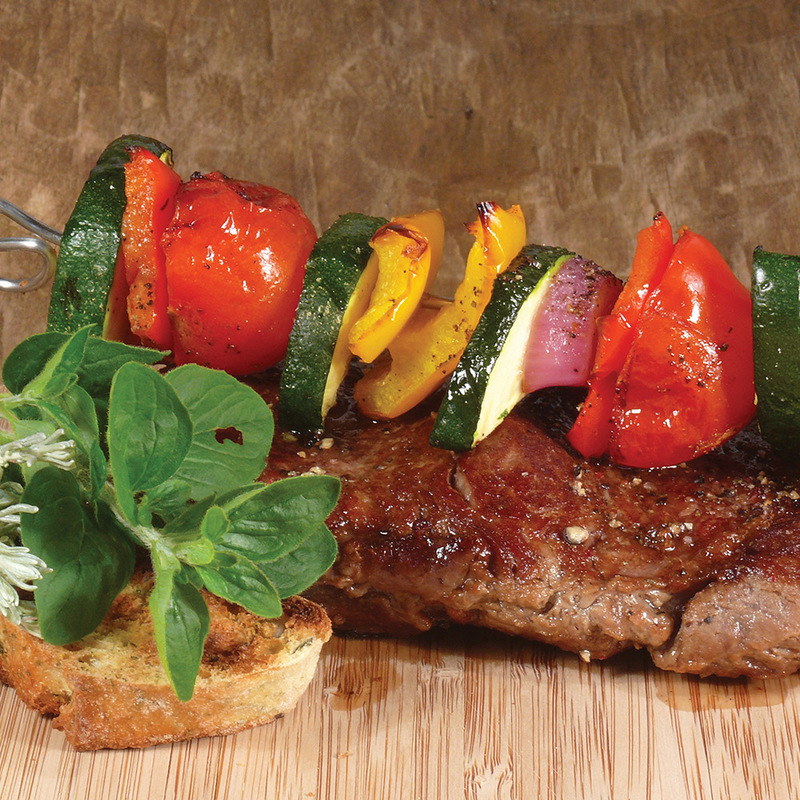 Perfectly designed VegaBarbecue® cubes, for use in various barbecued or grilled dishes. 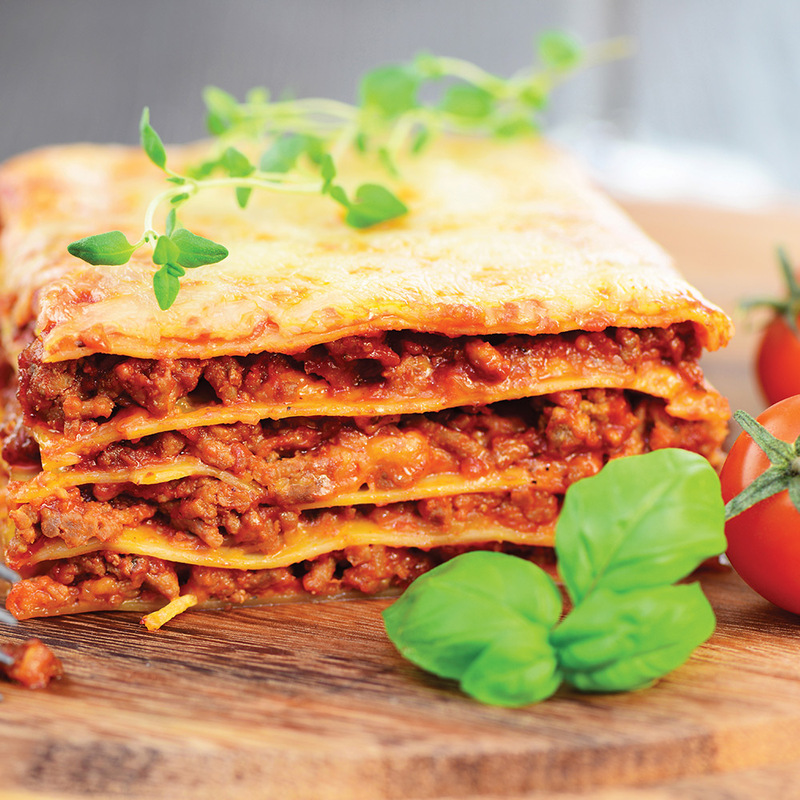 VegaMinced®, the minced VegaMeat® excels for your spaghetti bolognese, lasagne, ravioli and all dishes traditionally incorporating minced beef. With it, you can use your imagination to create all kinds of vegetarian / vegan fillings. 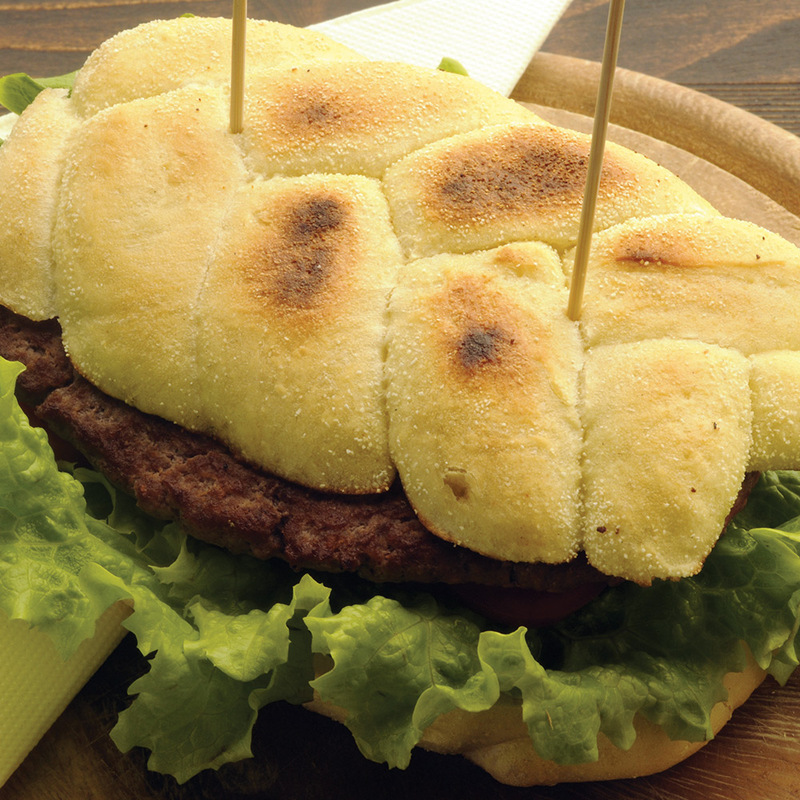 With exceptional tenderness and surprising texture, VegaSteack® will delight all your customers. Its unique recipe, with spicy overtones, makes it a prime product. Best prepared either grilled or fried.